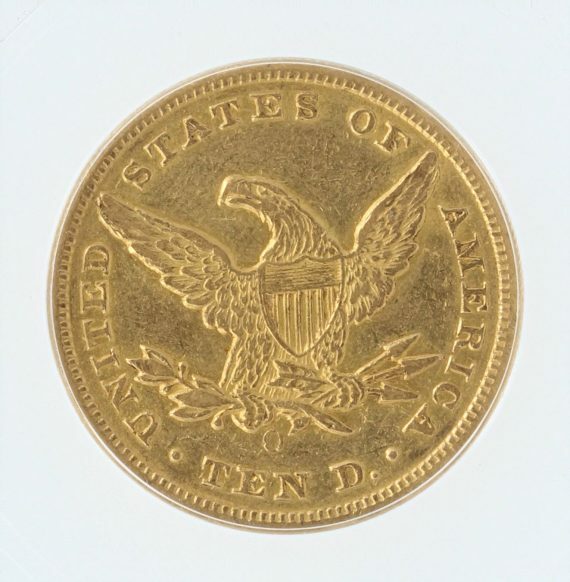 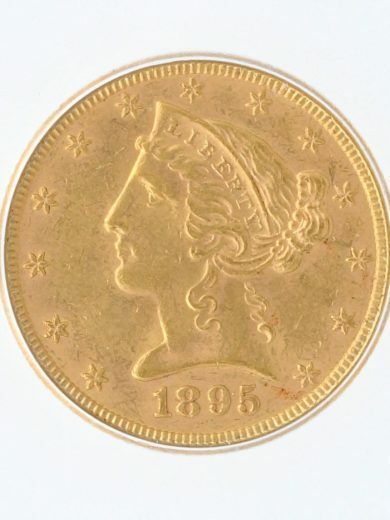 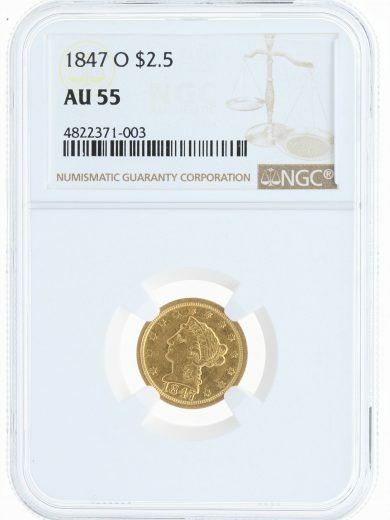 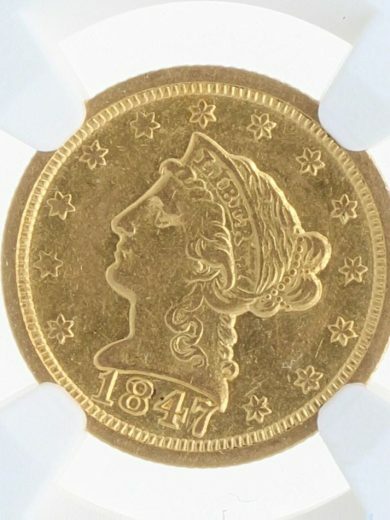 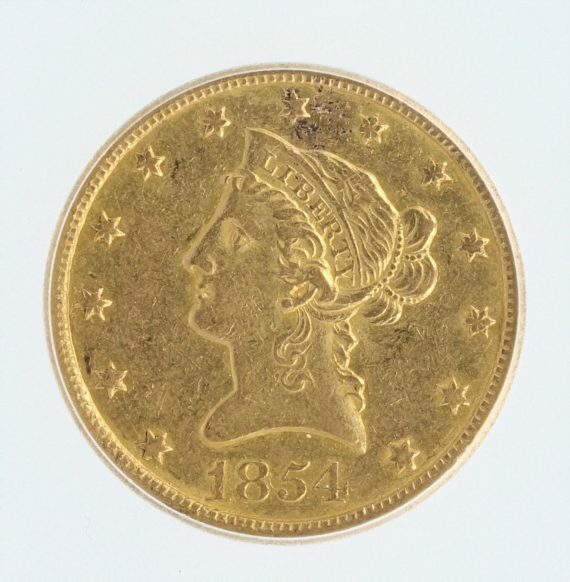 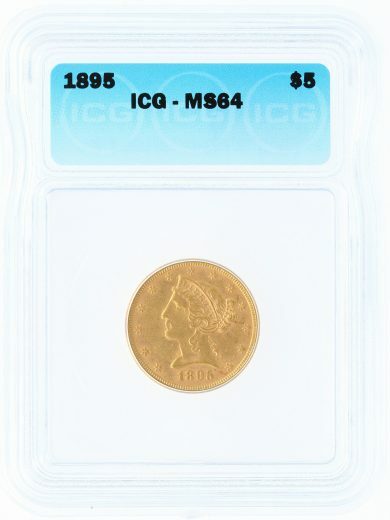 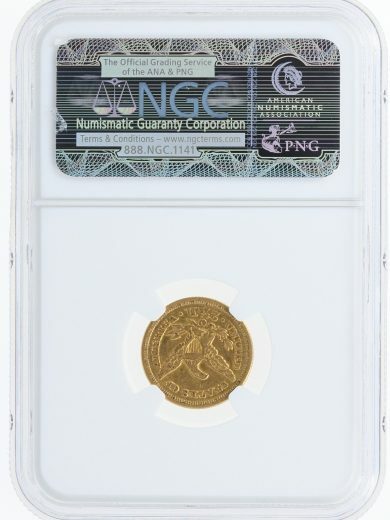 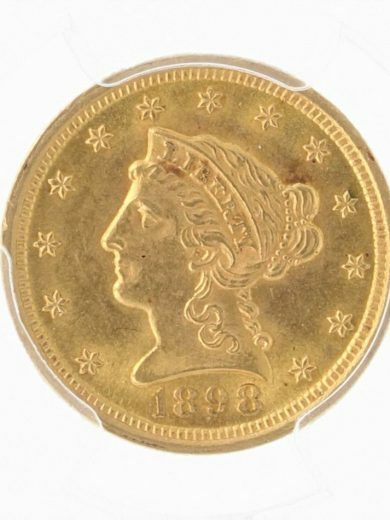 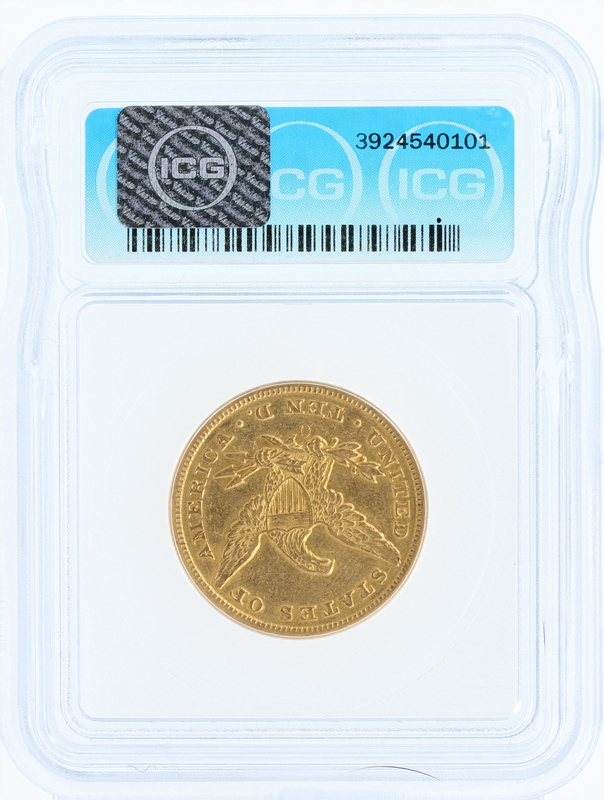 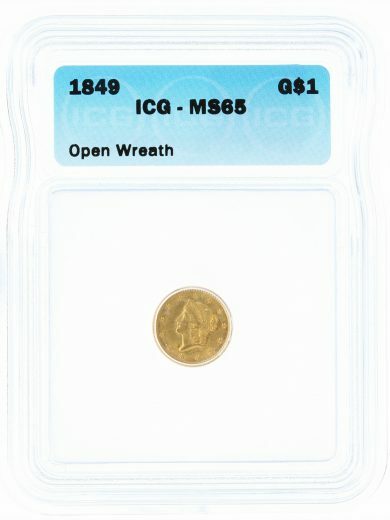 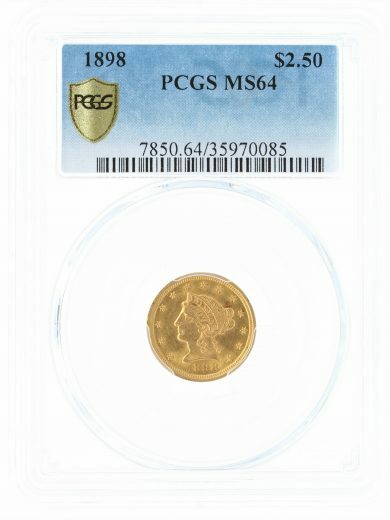 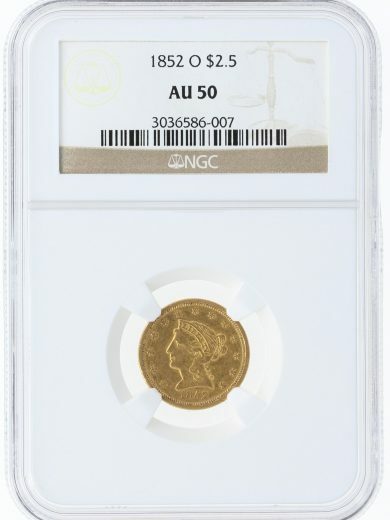 This 1854 O $10 Small Date Gold Eagle has been graded AU58 by ICG. 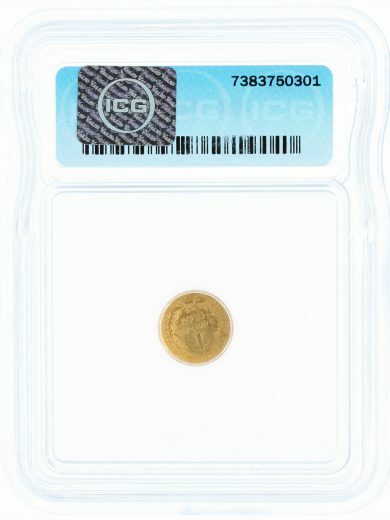 SKU: 3924540101. 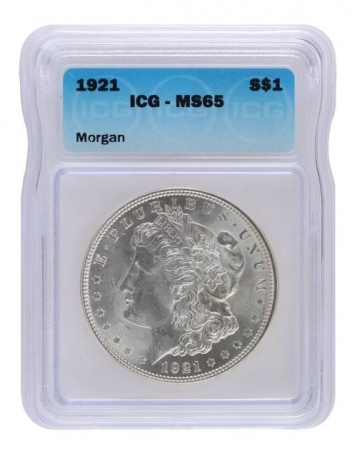 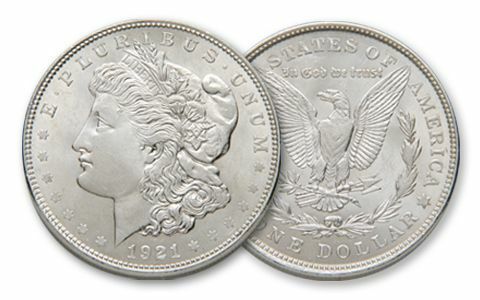 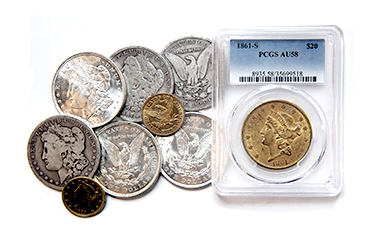 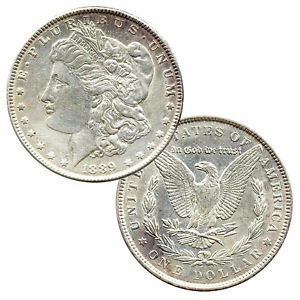 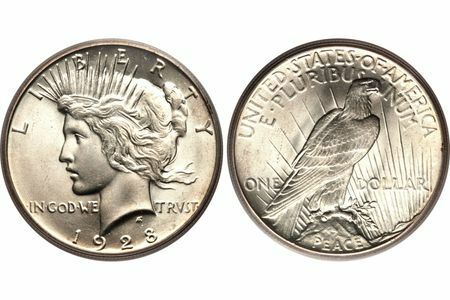 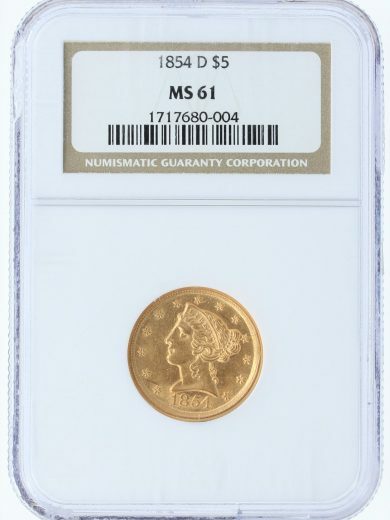 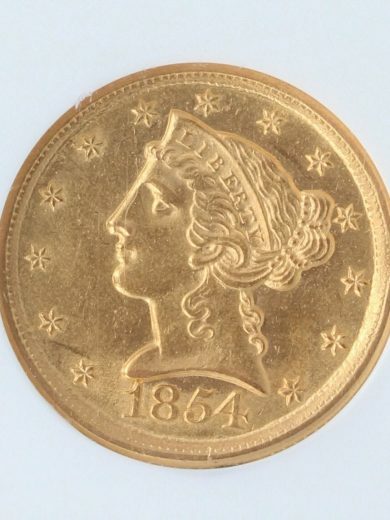 Availability: 1 in stock Size: N/A Categories: Numismatics | Rare Coins, Gold Eagles. 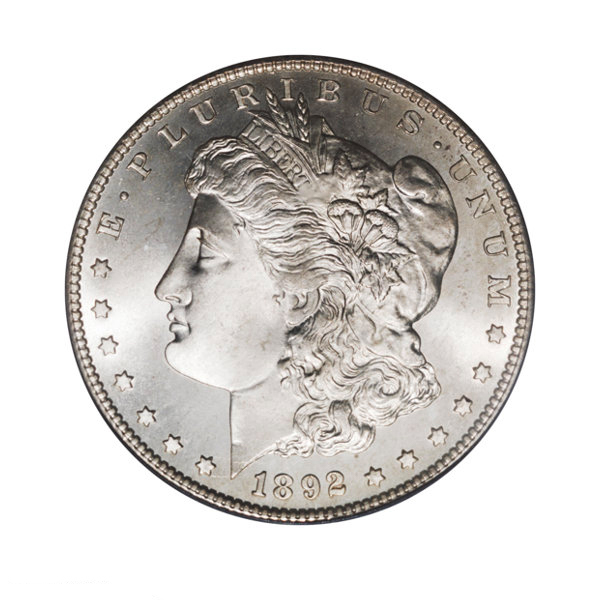 Tags: Finest Known, New Orleans. 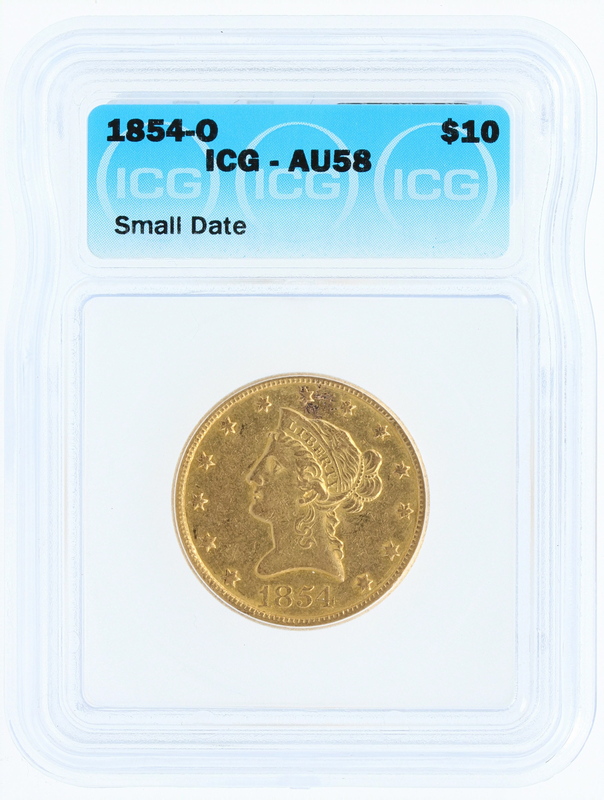 This 1854-O Small Date $10 has been graded AU58 by ICG. 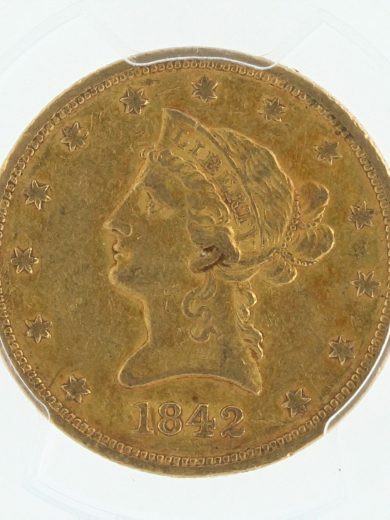 She has an attractive orange golden patina with a nice overall look for the grade. 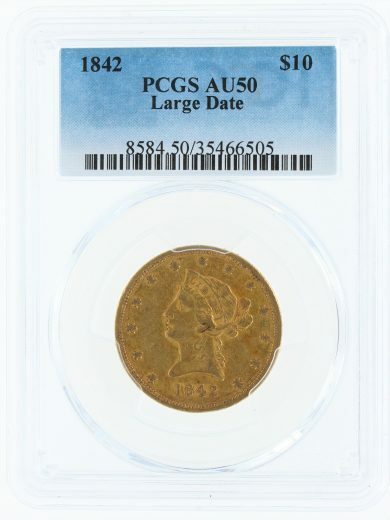 This coin becomes rare in high AU and scarce in Unc.